A senator said he got an English-only emergency alert during September's severe tornadoes and has filed an official complaint, one of six the official languages commissioner received that month. The storms that blew through eastern Ontario and parts of southern Quebec on Sept. 21 caused six tornadoes that smashed through neighbourhoods and knocked power out for days in the Ottawa-Gatineau area. Some people criticized Canada's new emergency alert system for not sending a message to their phones. It seems that others didn't get the warning in both official languages. 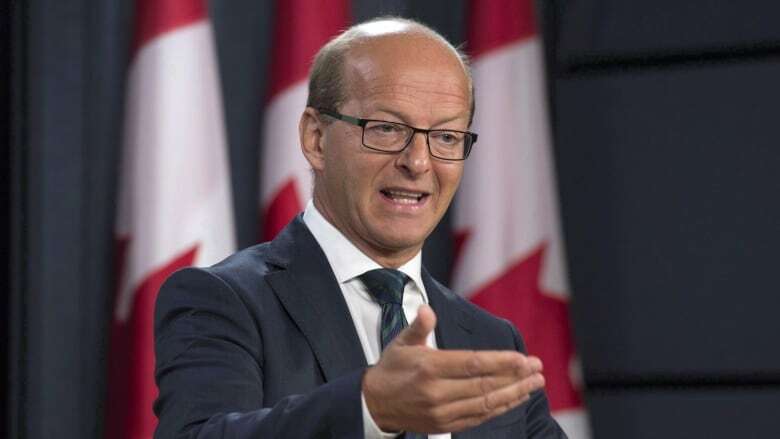 Sen. Claude Carignan, a Conservative from Quebec, wrote an official complaint to Canada's official languages commissioner Raymond Thèberge on Sept. 26. He said he was passing along a complaint from a Montreal man who said the alert on his French television channel was in English only. As well, Carignan said in an interview with Radio-Canada Friday he heard an English-only message on a French radio station when he was driving in the city of Laval, Que., that evening. "When you get it, it creates a feeling of panic or stress. Imagine if you don't understand the message," he said. "You need to understand it to make a good decision for your security. It's not a simple message. If you don't understand it you could put your life at risk." Carignan said in his letter the Official Languages Act isn't clear about emergency alerts as the law is currently written. He'd like the commissioner to investigate these alerts and make recommendations to the government. 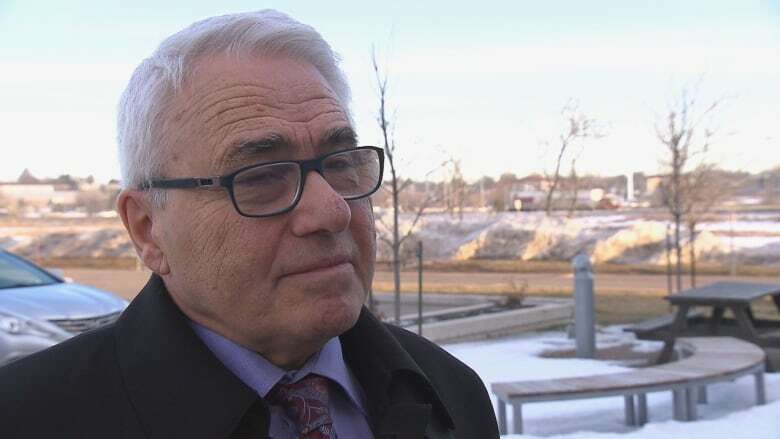 The commissioner's office confirmed to Radio-Canada it's looking into the complaint, one of six it received about tornado alerts that month.